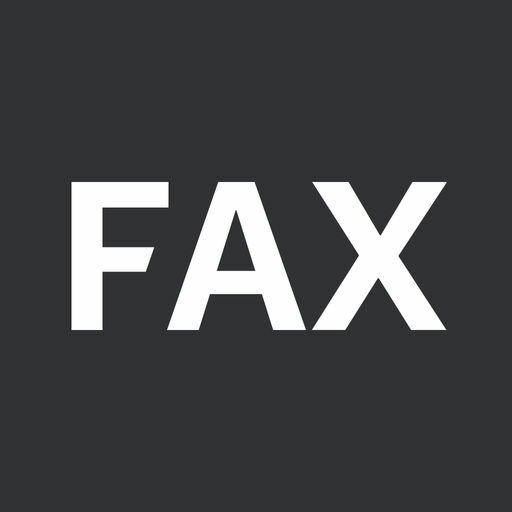 Fax (Alexey Bogdanov) allows you to send faxes from iPhone or iPad on the go. This fax app is quite fast and easy to use. You don’t need any fax machine and can send any document everywhere. Cost per one page- 0.25 USD – 0.6 USD depending on how many credits you buy at once. 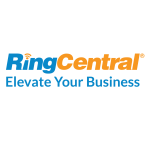 Reading to send faxes? Download this app and get started today! 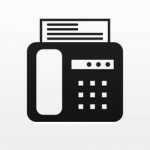 FAX from iPhone - send fax app by Alexey Bogdanov allows you to buy credits. This app is quite reliable and affordable. No hidden fee!